In 1999, two brothers were deported from the United States to Mexico. Within two weeks one of the brothers overdosed on heroin in a seedy Tijuana hotel room, his body unclaimed for two months in a mass grave. 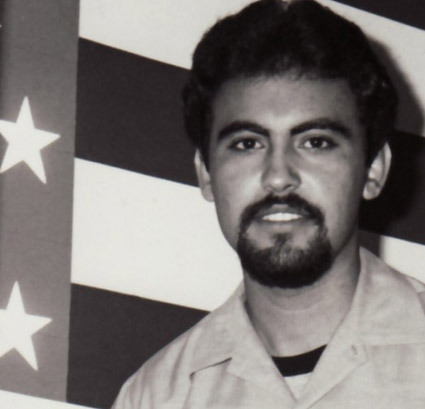 Raised in the U.S. since childhood and military vets, these men were deported from the only country they knew, and had sworn to protect, to forge new lives in Mexico. 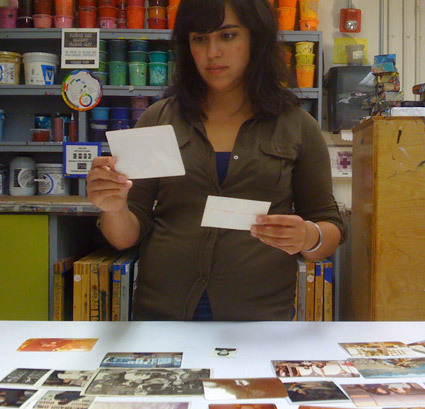 Against the backdrop of increased attention to the U.S. – Mexican border, filmmaker Monika Navarro draws on her family’s experience to explore national identity and ties, the lives of immigrants and what happens after deportees are sent to a homeland they don’t consider home. 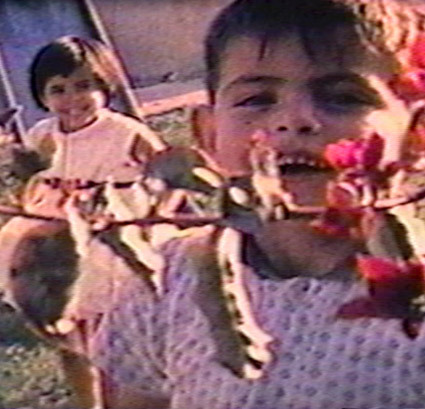 LOST SOULS (ANIMAS PERDIDAS) travels from idyllic Southern California, where the filmmaker’s Mexican-American family has lived for more than four decades, to Guadalajara, the birthplace of her uncles, and the border towns of Mexico, piecing together the tragic events that led to her uncles’ deportations. Her surviving uncle has lived in Mexico now for six years and struggles every day to survive. 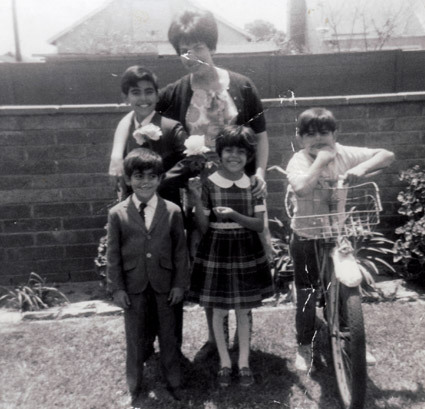 Interviewing family members, and weaving together family photographs, letters, and veritè footage, an epic story emerges about an immigrant family with a dark history of abuse, addiction and resilience. What happens when a family confronts its past, and how they have survived despite the constraints imposed by and across the U.S. border is the focus of this compelling and emotional documentary. Co-production of ITVS in association with WGBH / Boston and LPB.